New Delhi, Aug 9: Lok Sabha proceedings were today adjourned briefly following protests by Telangana Rashtra Samithi (TRS) members. TRS members were demanding allocation of defence land in the state for certain projects, similar to that given in neighbouring Andhra Pradesh. During the Question Hour, the members walked into the Well shouting slogans. 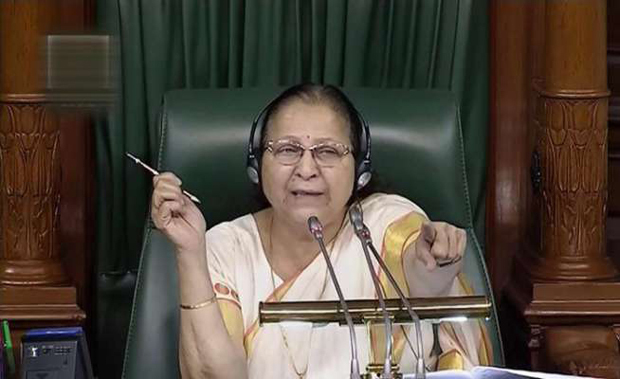 Amid the din, Speaker Sumitra Mahajan adjourned the House for five minutes. After the House resumed, TRS members had gone back to their seats.